jets, turboprops & Pistons, sooner or later numbers matter. AirPower Software: Trusted by Business & Commercial Aviation for the 2017 and 2018 Annual Operations Planning Guide. 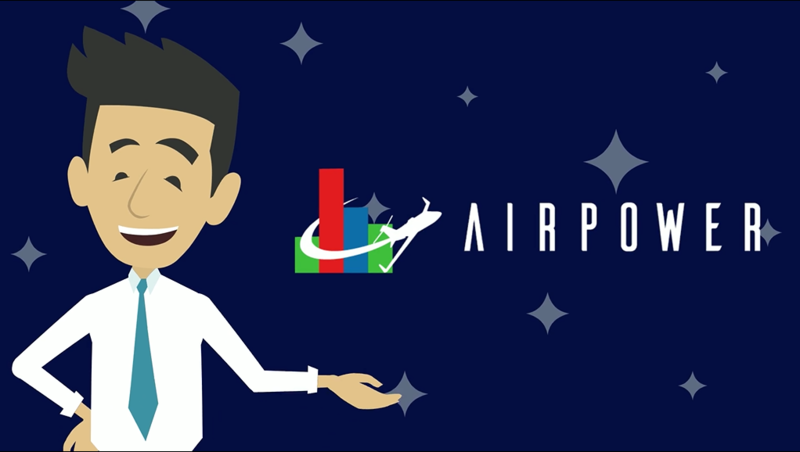 AirPower annual subscriptions include our new AircraftBudgetAnalyzer.Com© comparison wizard with PlaneFastFacts© executive summaries; Aircraft Operating Cost Reports with detailed mission profiles, Leasing Tools and Trip Cost Analyzer. 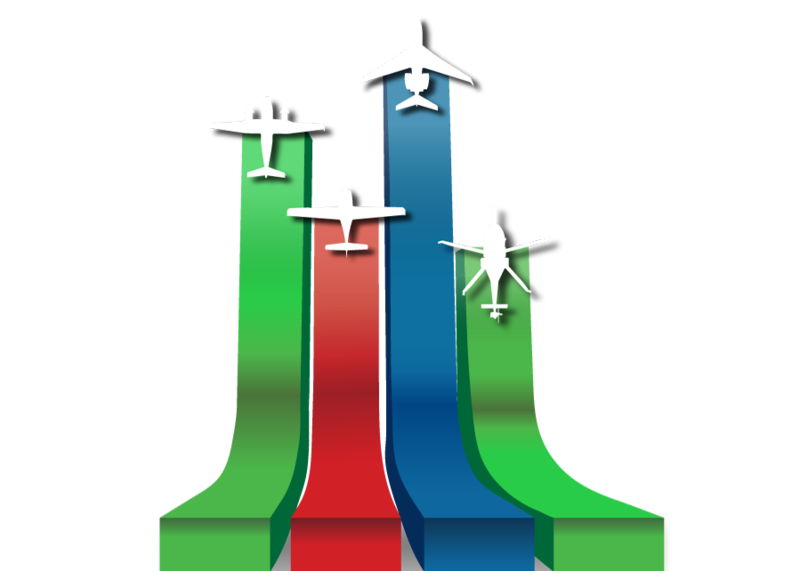 Perform side aircraft comparisons complete with stunning graphs and charts. Contact us via email at support@airpowersgi.com to discuss your business needs. You decide which financial scenarios to model and we will calculate the numbers. You also have the option to create your own files using your data. And, there's no limit to the number of scenarios you can save to the cloud or modify at a later date. Check out our Software Tools Section to view all of the great tools at your disposal. Over 50 adjustable settings support extensive aircraft operational and acquisition analysis. Review with precision, the benefits of combining aircraft leasing strategies or FAR Part 135 charter approaches with Part 91 mission needs. Create annual flight department budgets, or compare jets and turboprops from our database of over 200 aircraft. Cost modeling tools support optimized business strategies. Run loan and depreciation schedules with an easy to use, built in Wizard. Save each scenario to the cloud for future reference or integration into your cost per flight hour buildup. We go beyond basic pie and bar charts. Multidimensional graphs support rapid acquisition of complex numbers. Our graphics are fully interactive. Move costs in and out of view, rotate charts and marvel at instantaneous updates as you make changes within the worksheets. Present information to Clients or the Boss in formats they're used to seeing. We’ve designed state of the art cloud and mobile technology fully embedded in our software. Our suite of products automatically scales to any device or display size. As you create files there’s no need to save, our software does that automatically for you. All of your files reside in the cloud, Internet accessible no matter where you are in the world even at 45,000 ft. through your aircraft’s WiFi system. With AirPower Software you can analyze from 1 – 5 aircraft simultaneously with real-time access to dynamic and detailed reports which include comprehensive data and colorful graphs. Say goodbye to filling out an online request form and waiting for hours or days for a static report with a fixed set of numbers which can't be edited.